How does CapitaLand’s $11 billion merger and acquisition with Ascendas-Singbridge impact the Singapore real estate market? On Jan 14, CapitaLand announced that it is acquiring all the shares in two wholly-owned intermediate subsidiaries of Ascendas-Singbridge (ASB), which is in turn a subsidiary of Temasek. The acquisition, valued at $11 billion, will make CapitaLand the largest diversified real estate group in Asia. Post-transaction, CapitaLand will be a behemoth with combined total assets under management (AUM) of more than $116 billion. The expanded portfolio will cover a wide spectrum of the real estate industry — from logistics/ business parks, industrial, lodging, commercial, retail to residential. Its geographical presence will span 180 cities across 32 countries. 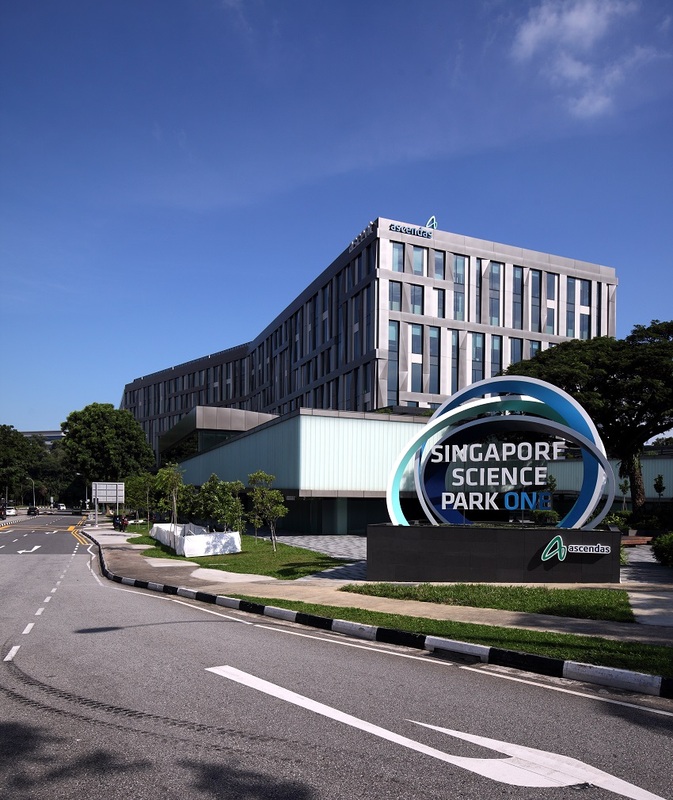 “The acquisition will provide almost immediate scale in the key industrial and business park sectors, and access to new growth markets such as India and Korea, while CapitaLand rapidly expands its presence in the mature European and US real estate markets,” says Moray Armstrong, CBRE managing director of advisory & transaction services, Singapore. 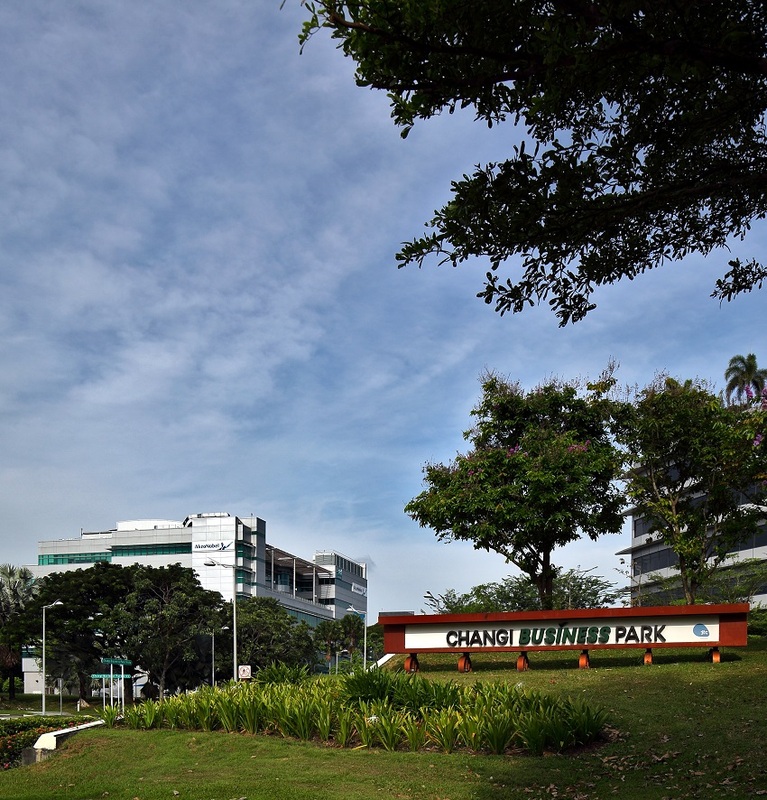 The acquisition gives CapitaLand a strong foothold in the Singapore industrial and business park sector where ASB was traditionally one of the largest and most experienced developers and landlords, adds Armstrong.